The Berkeley at Ballston in 2 sentences: The Berkeley is the definition of a luxurious, well-kept, boutique condominium. 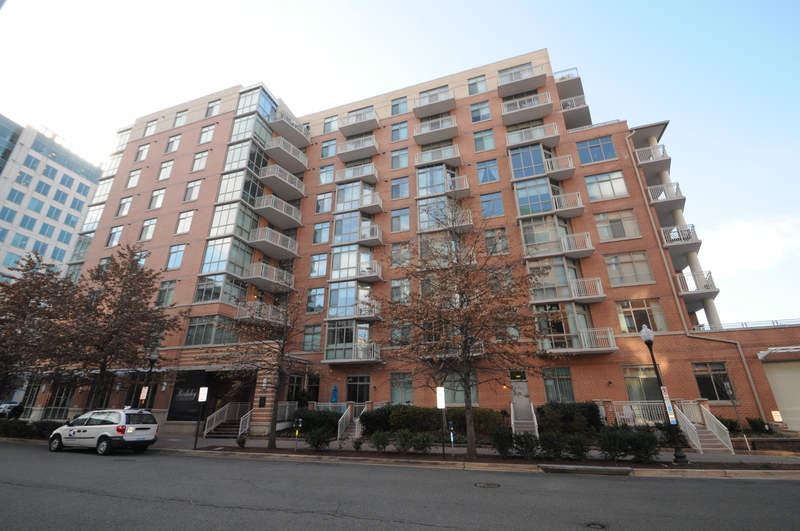 Located in the heart of Ballston, residents love its upscale residences, modern decor, and quiet ambiance; but know they can take one step outside and be just a few minutes walking from everything Ballston has to offer. 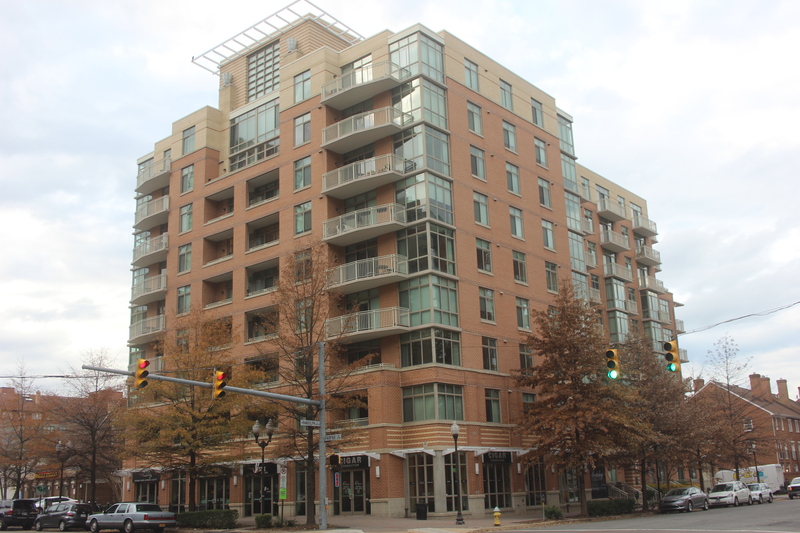 Look up ‘Boutique Condominium’ in the dictionary and there might as well be a picture of The Berkeley at Ballston. The Berkeley is the epitome of a small, luxurious, and well-kept condominium; a welcomed change among the sea of massive residences in the Ballston area. 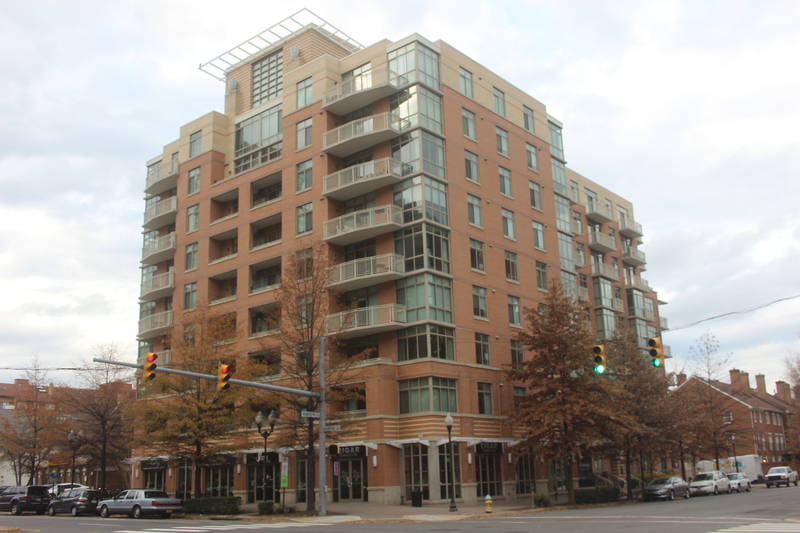 The Berkeley was built in 2004 and features 83 residences on nine stories. For reference, The Hawthorn (2006) has 135 units, The Continental (2003) has 411 units, and Lexington Square (2002) has 367 units. Located at 1000 N Randolph St, The Berkeley features an upscale lobby with a lounge area and fire place. There is also a concierge during business hours. Even though the community is quite small, there is still a small courtyard and a decent size cardio/fitness center. It is not be the biggest exercise room, but it is a nice amenity to have. 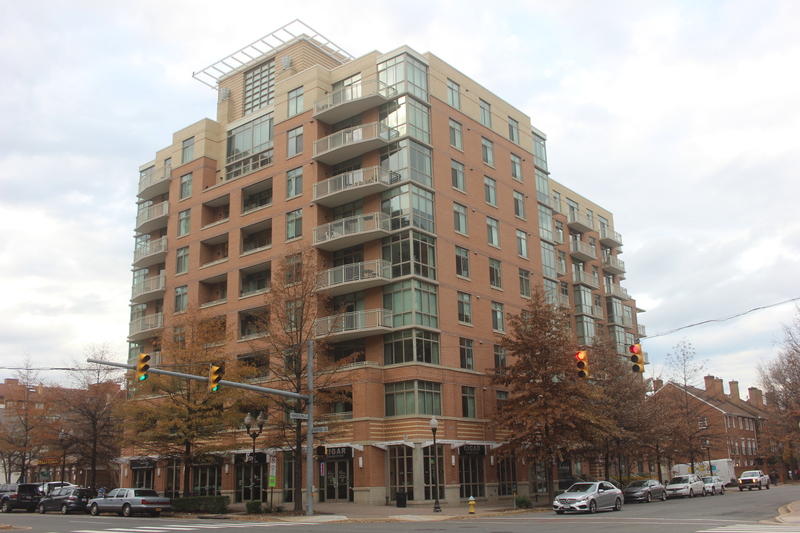 Units at The Berkeley at Ballston are known for their floor-to-ceiling windows, hardwood floors, open kitchens, granite counter tops, spacious closets, and balconies on select units. Floor plans at The Berkeley start at 641 square feet for 1 bedrooms, and go all the way up to 1557 for the 3 bedroom, 2.5 bathroom layout. One thing to note is that inventory at The Berkeley at Ballston is infamously low. When you have a desirable community with limited units, there are very few sales. From 2013-2015, there were only 12 units that sold on the market. Renting is also a popular option at The Berkeley. There are not a lot of renters at The Berkeley, but for those owners that do not want to sell, The Berkeley commands top rental dollar in the area. 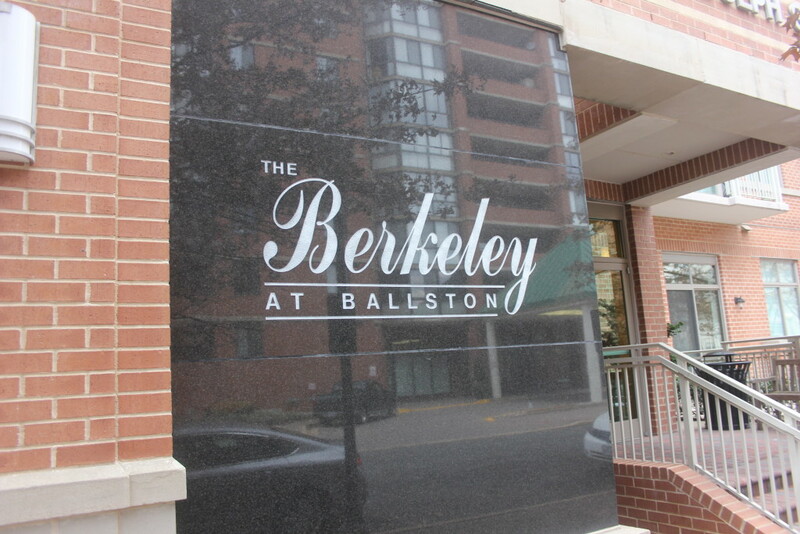 The best aspects of living at The Berkeley Ballston in addition to the quiet community, is the location. Located at the corner of Fairfax Drive and Randolph Street, you are half a block to the Ballston Metro and just steps to entertainment, nightlife, and restaurants. One of the most underrated restaurants in Arlington; Rus Uz, is located on the ground floor of the building. The Berkeley is a great option for those looking for a tranquil lifestyle in a boutique building that is literally just steps from everything Ballston has to offer.